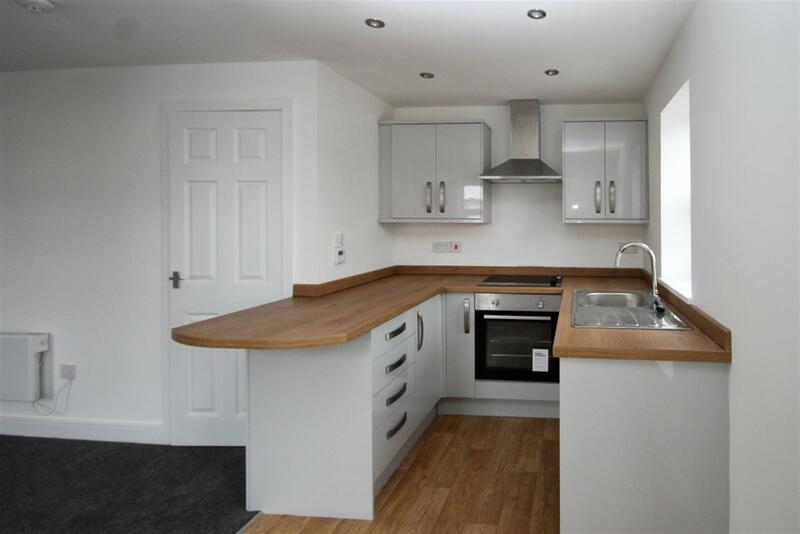 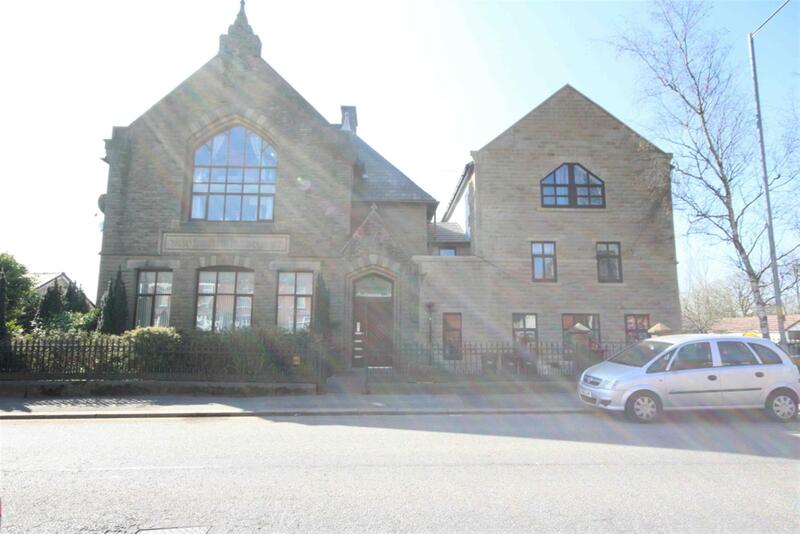 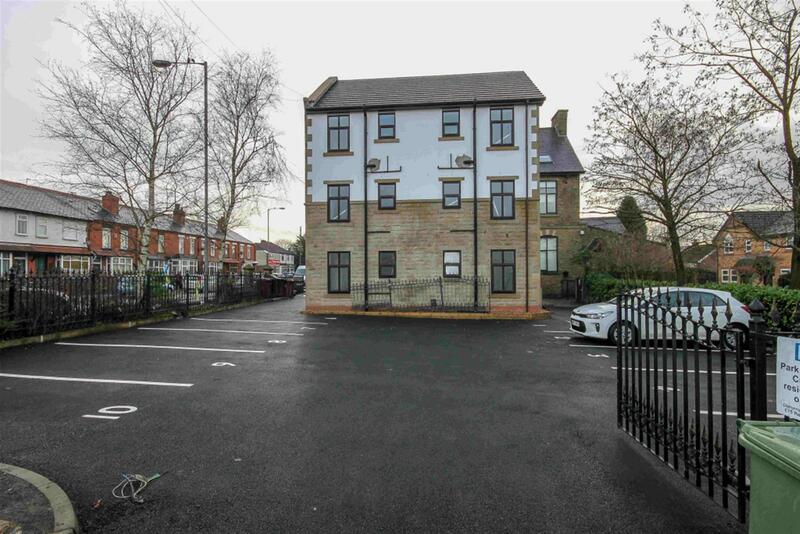 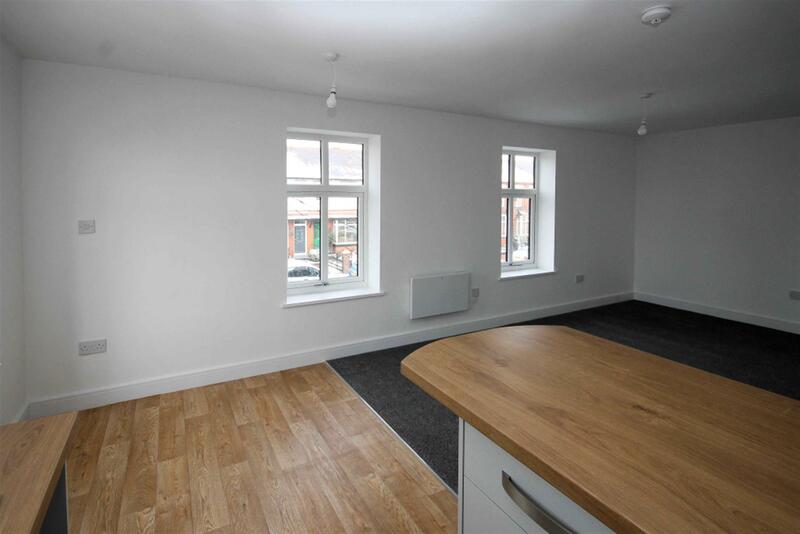 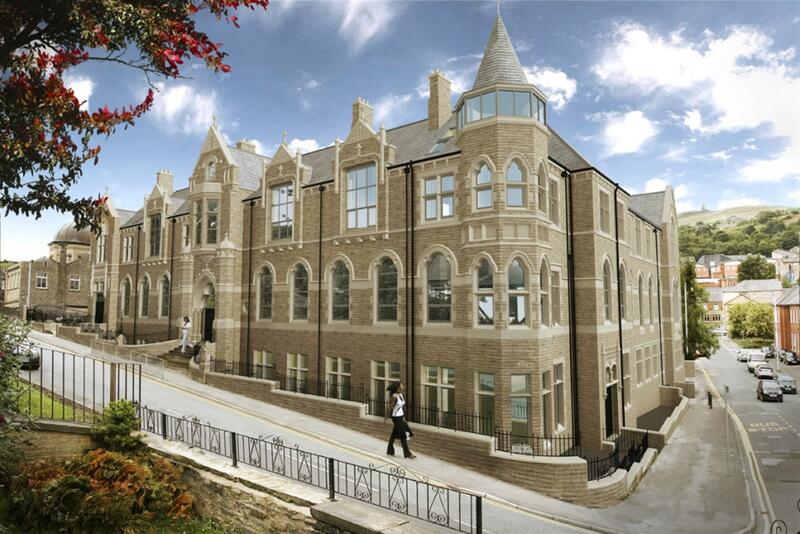 Stylish split level 1/2 bed ground floor apartment, consisting of open plan lounge/kitchen and dining room, bathroom with double shower and double bedroom. 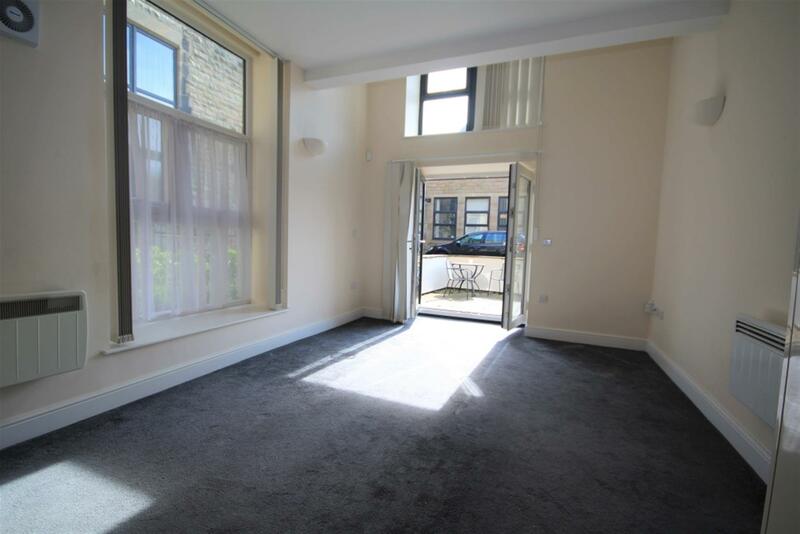 The property is complimented by double glazing, cream roman blinds to all windows, patio area to the rear and off road private parking. 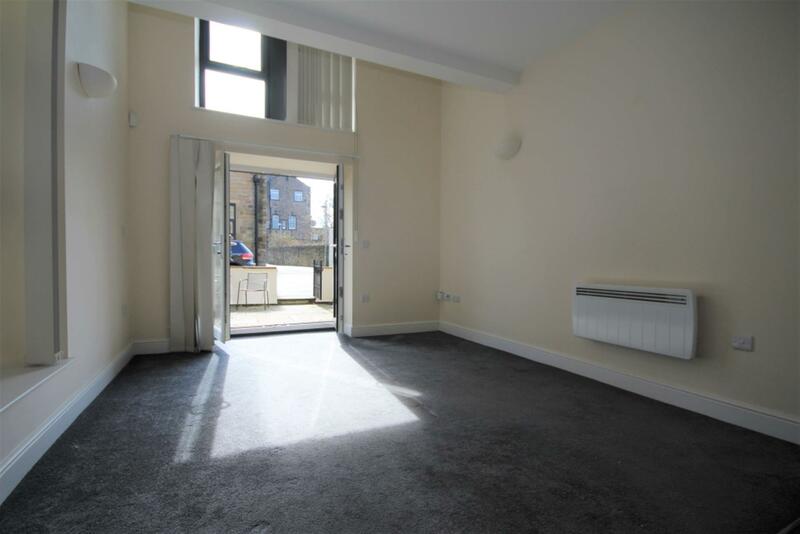 Set in the heart of Bromley Cross, ideal for professional single person or couple, only 1 km from the train station for people who commute to work by train and in close proximity to all other local amenities.